Keith on Food shares one of his delicious vegan recipes with us. 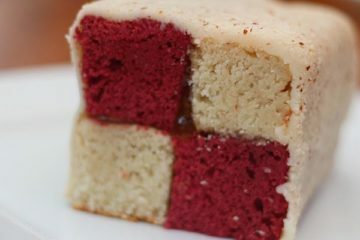 A vegan Battenberg cake. Delicious!